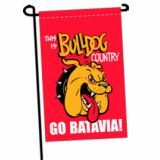 Our Athletics And Band Flags are perfect options to get your fans fired up for the event and to show off your team pride or the mascot. These spirit flags go a long way in rallying your team to victory. 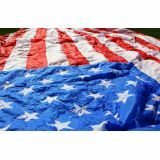 Be it game day flags, booster club fund raising flags, field flags or school mascot and colors, we have all these and more to make your game day simply perfect. These brilliantly made flags will help promote team spirit at pep rallies, homecoming and other team events. Made in premium quality material, our flags can be imprinted with your team colors, mascot or slogan to grab the attention of the audience and to get your supporters on their feet!Shop from our complete line of Athletics And Band Flags right away and avail the best prices, quick shipping and much more! 100% customer satisfaction guaranteed! 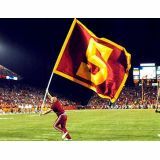 Our Athletics And Band Flags include flags in all possible themesto celebrate your team spirit and band colors. 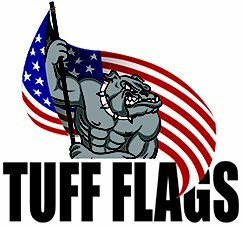 Be it booster club fund raising car flags, mini school pride flags, wall banners, school spirit flags and auditorium and field flags and more, we at Tuff Flags have got you fully covered. Celebrate the school colors, flaunt the mascot or show off the school pride with our flags. No matter what you wish to do, we have a flag to complement your thoughts and game spirit. Finely crafted with precision and passion, our Athletics And Band Flags will add fun to the band event and celebrations and make your game day extra special. 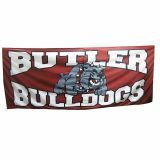 Browse our collection of Athletics And Band Flags and choose a model that matches your needs. 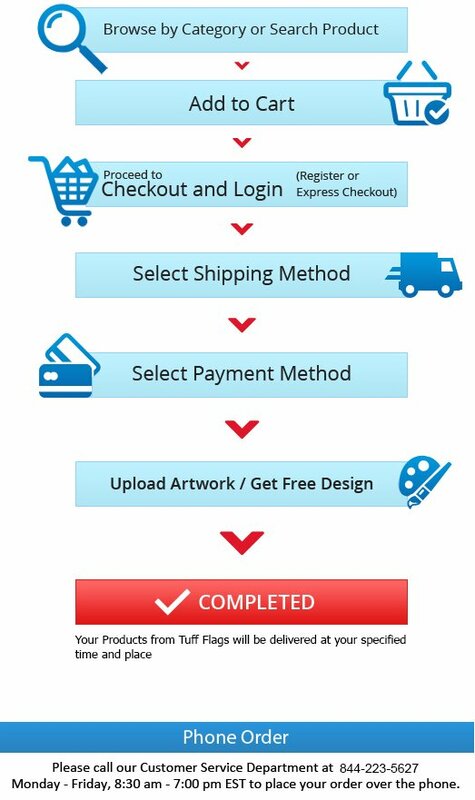 Call us at toll free number (888) 872-3524 or email us at customercare@tuffflags.com should you need any tips or assistance.